Mercedes-Benz Loughton is located next to Debden tube station, on Langston Road. We offer the full range of Mercedes-Benz and smart, new and used sales, service facilities and expert Sales and Business Managers. We have a large selection of Mercedes-Benz new and Approved Used models on offer for you to view. As an AMG Performance Centre we also have a specialist on site to cater for your needs. 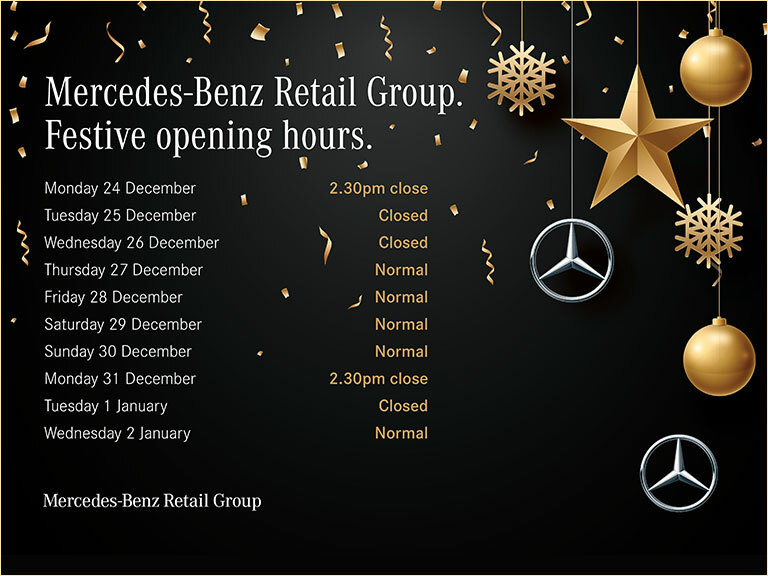 Mercedes-Benz Loughton is part of the UKs largest Mercedes-Benz Retailer, owned by the Manufacturer. Because we only sell Mercedes, we can offer you an unrivalled service and expertise to assist you in finding your ideal car.